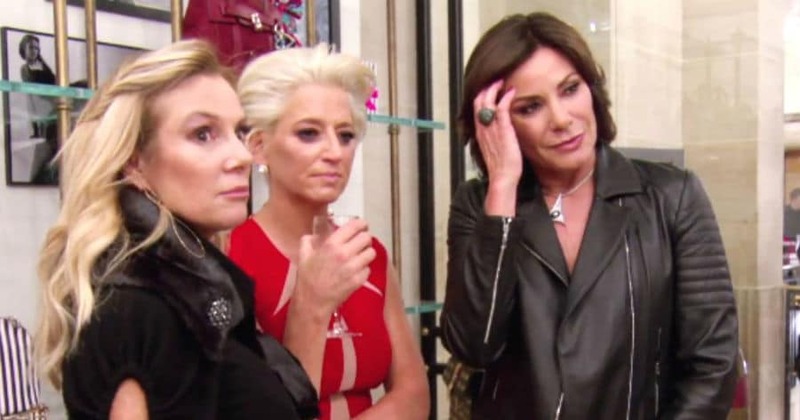 RHONY star Luann D’Agostino’s new husband Tom has compared wearing his wedding ring to like being a “dog on a collar”. The businessman made the comment to his ex Missy, who once walked in on him and Luann kissing at the swanky Regency hotel — at a time when she thought she was dating Tom exclusively. 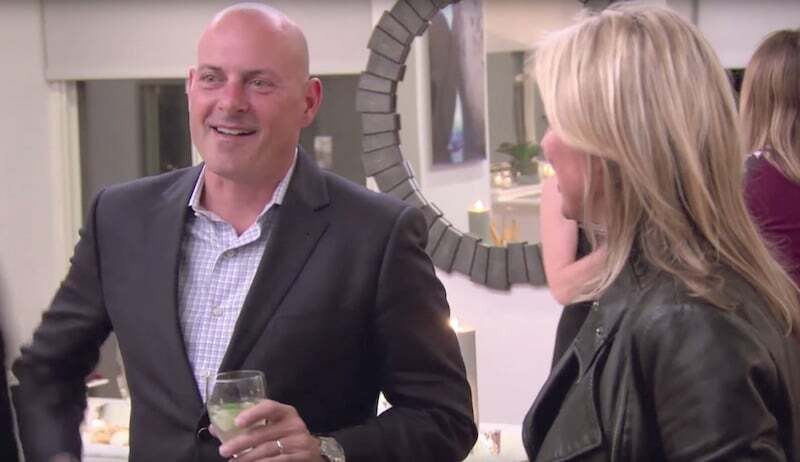 The remark was made on last night’s The Real Housewives of New York City while he and Luann attended a reception hosted by Ramona Singer at her new home. After an awkward reunion Missy, a friend of Ramona’s, was left alone with Tom and quizzed him about the ring, saying: “What’s that on your hand”. Cue the crickets from Missy, as Luann looks over at the awkward moment from the other side of the room. The Real Housewives of New York City airs Wednesdays at 9/8c on Bravo.